! ALERT ! 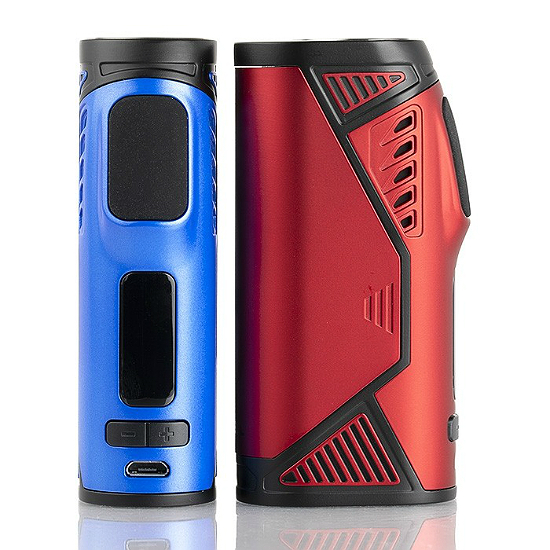 Uwell Hypercar ! ALERT ! 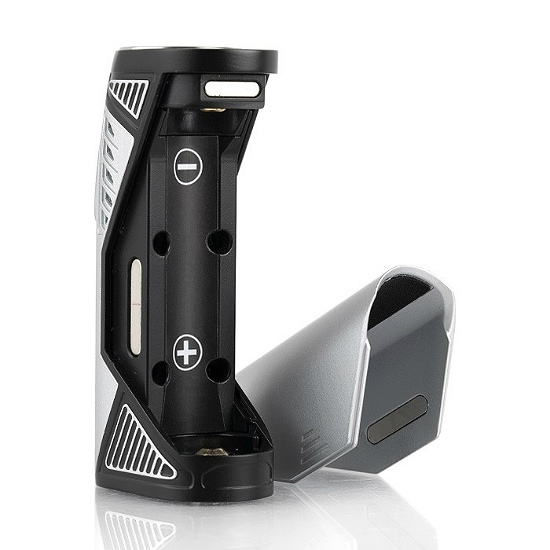 Sweet as sweet can be, this mod has it all from power to performance, from looks to beyond. The winner of the lottery #1090 for ! ALERT ! 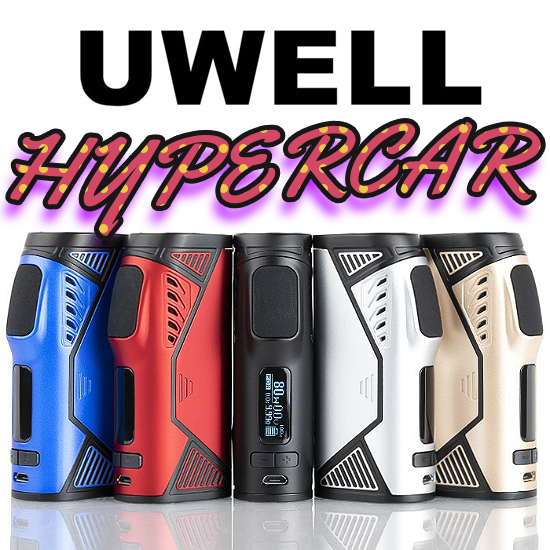 Uwell Hypercar ! ALERT ! was Guyot Eric from Tours, France on Nov 15, 2018. 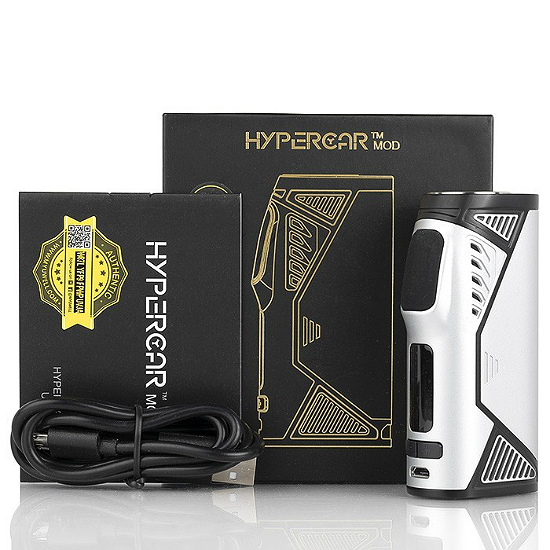 Thank you for being a part of Lucky Vaper.